Have you ever drunk Lassi ? I drank it in India last year. It is a soft drink that's made of yoghurt. If you have a chance to go to India, you have to try it out ! 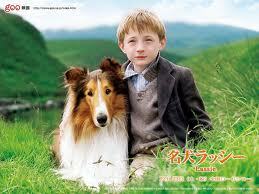 By the way, I saw Lassie drinking Lassi a couple days ago. 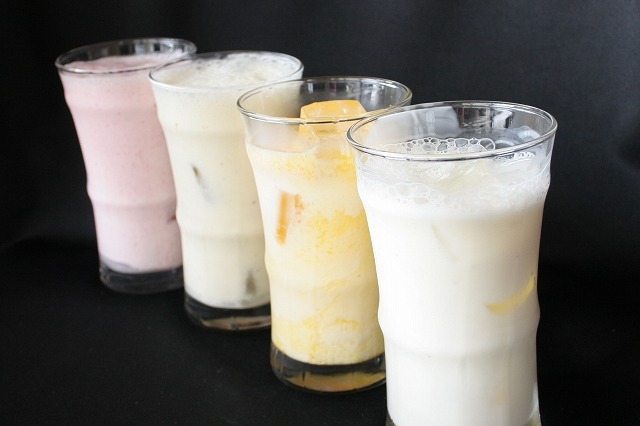 Oh, I love lassi! I've never been to India, but I have it whenever I go to Indian restaurant here in Tokyo.